Some say you're never fully dressed without a smile. That may be true, but we're definitely replacing the "smile" with "scent." Let's keep it all the way real: The search for a signature smell never ends, and why would we want it to? Looking for one never gets old or stale. Plus, shouldn't we have one for every mood and occasion anyway? (Oh, just us? OK.) Per usual, there's a hodgepodge of new scents ready for the taking. 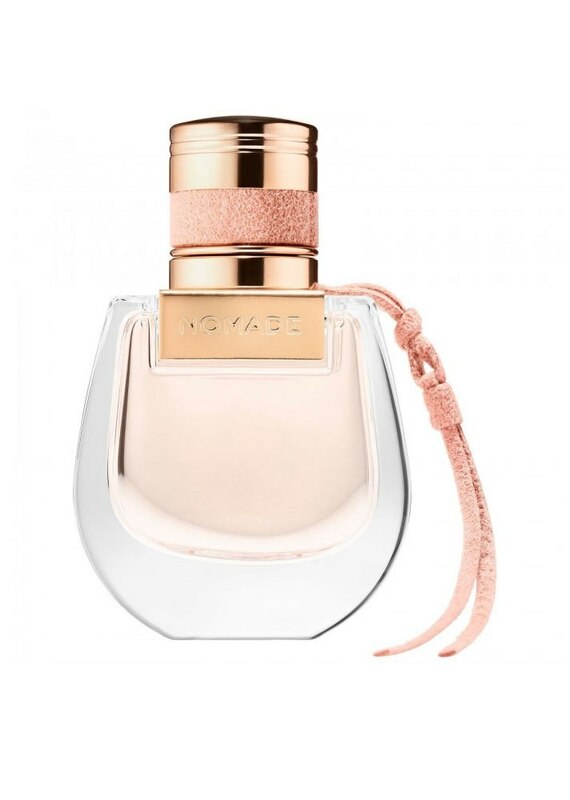 There are affordable yet innovative options from Victoria's Secret and Mugler in addition to prettily-packaged and more luxe options from designer brands like Tom Ford and Aerin. And because we enjoy variety, there's no one type of scent in this short list. 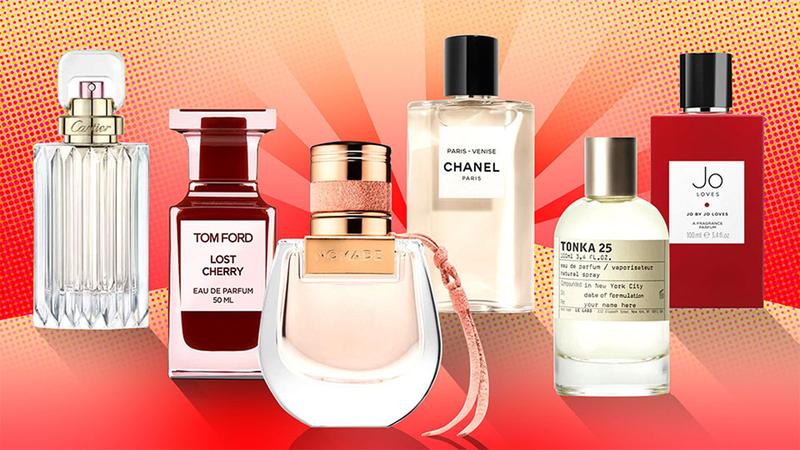 From light florals to heavier musks, here are the latest and greatest fragrances you'll want to cover yourself in this winter. 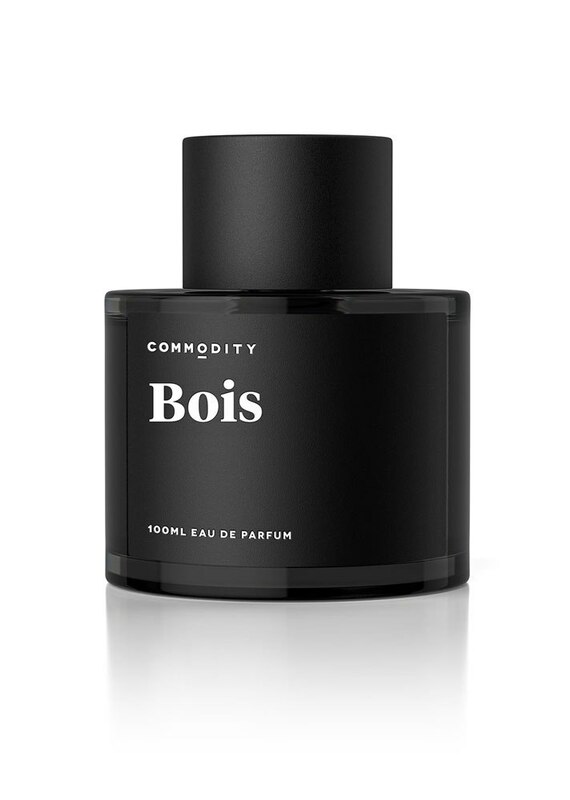 This unisex fragrance is the epitome of decadence, with top notes of Italian bergamot, hints of patchouli and sandalwood, all topped off with rose, of course. 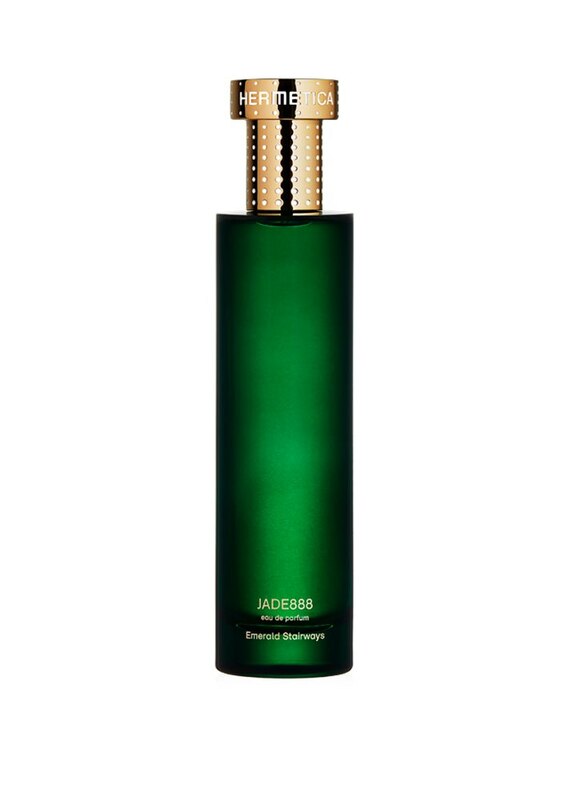 Don't get too distracted by the glimmering, diamond-inspired bottle. 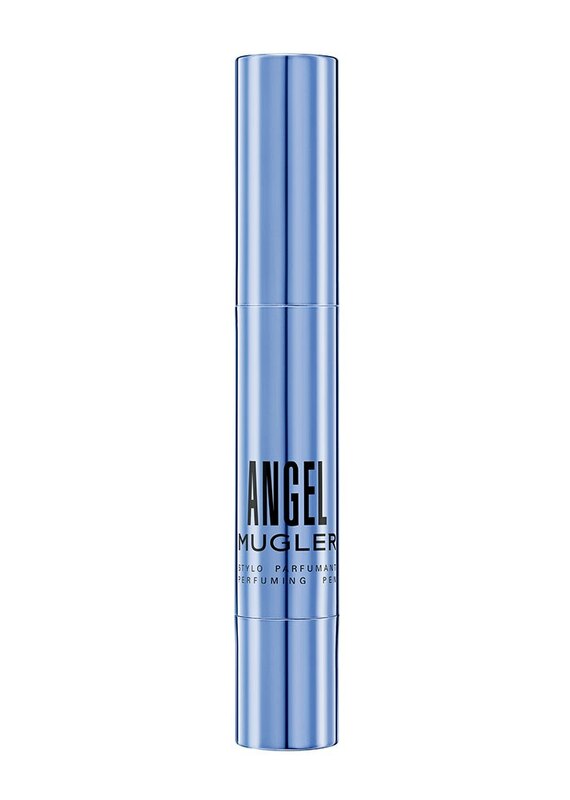 Inside, you'll get a whiff of ultra-light floral notes, including iris, ylang-ylang and honeysuckle. 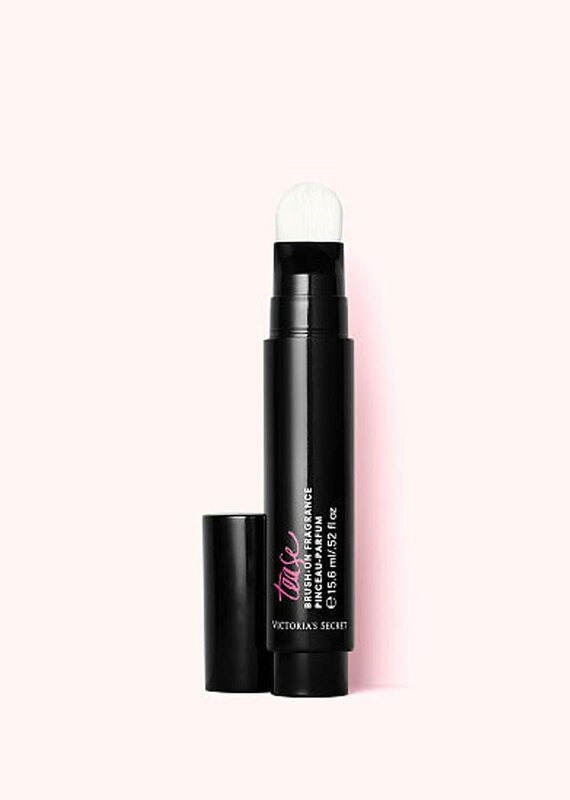 This unique gel formula, which you apply to the pulse points with the attached brush, includes a mix of black vanilla, frozen pear and blooming gardenia notes. 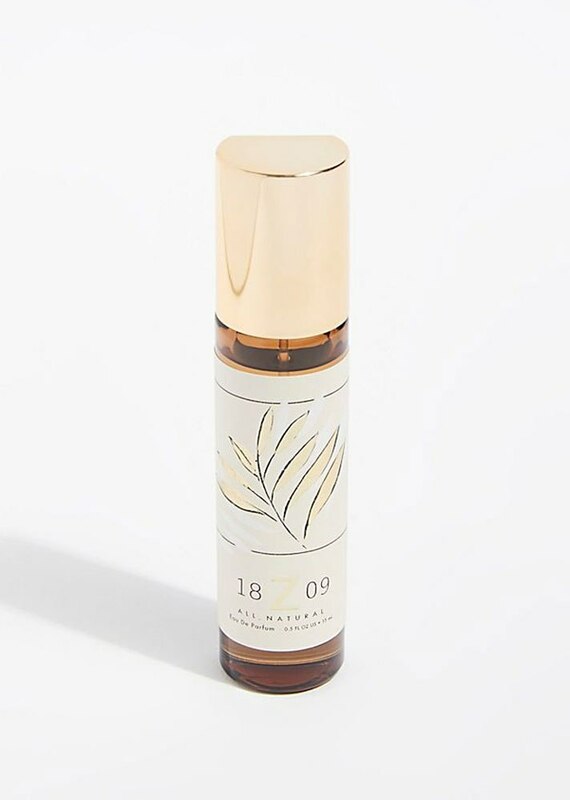 One of the brand's three new all-natural fragrances is a "sensual woodsy blend" of patchouli, sandalwood and guaiac wood, which the brand says to think of as "burning incense." 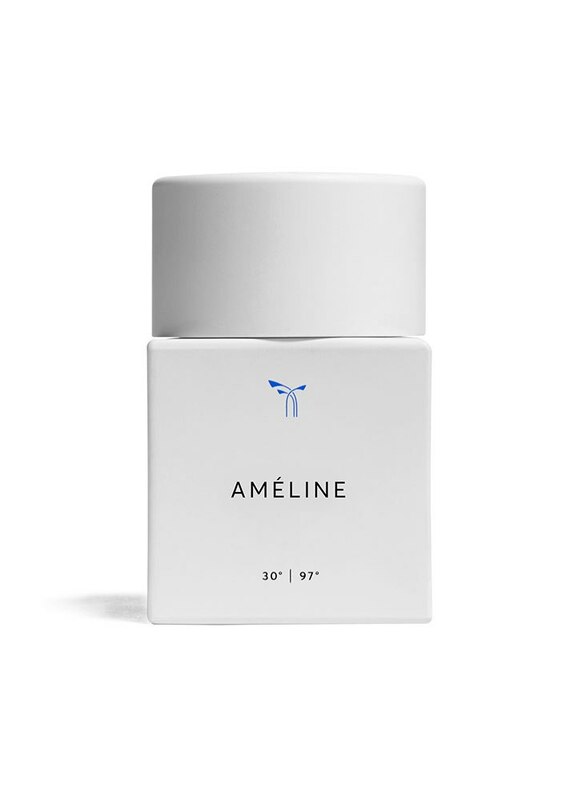 Inside this sleek, minimally designed bottle, you'll find a one-of-a-kind blend that includes French sage, pink pepper and geranium. 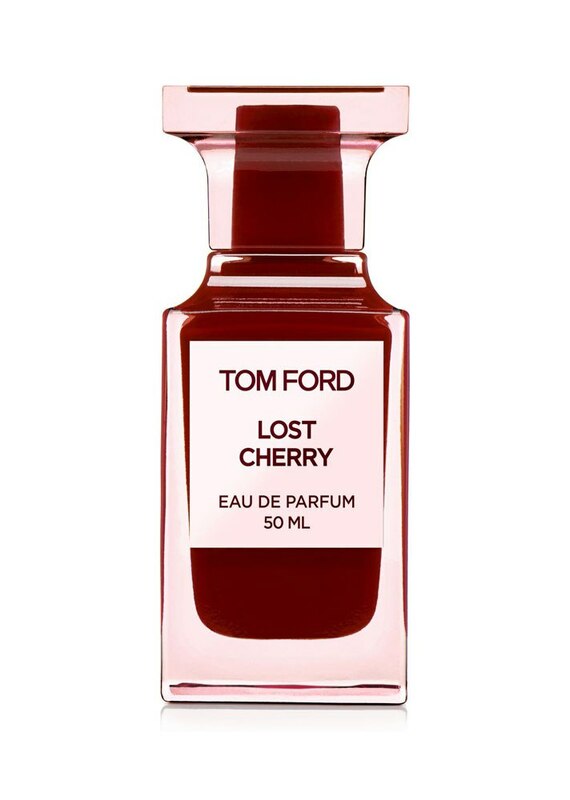 An intoxicating mix of cherry fruit, bitter almond, griotte syrup, roasted tonka and plenty more. Yum! Mix raw cocoa powder with a pile of peonies, and you'll end up with this unique scent, inspired by the space between dream and reality. 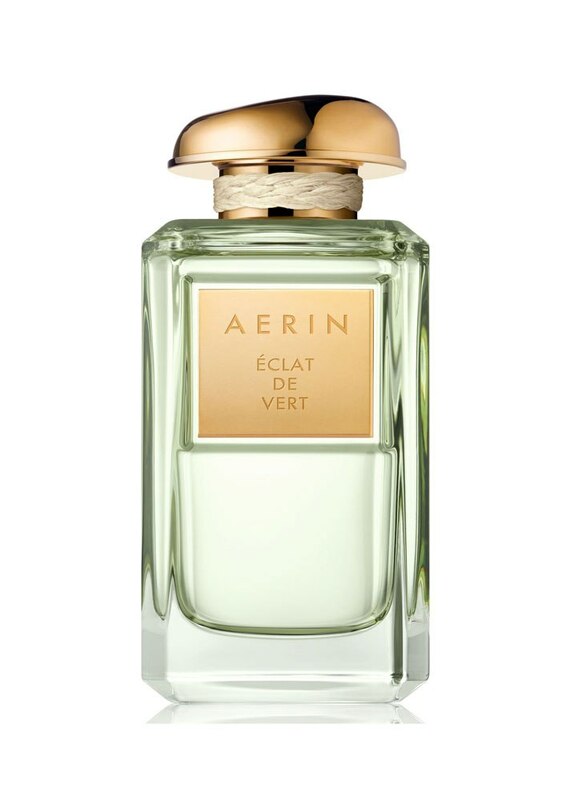 An affordable option stacked with floral top and middle notes followed by heavier musk bottom notes. 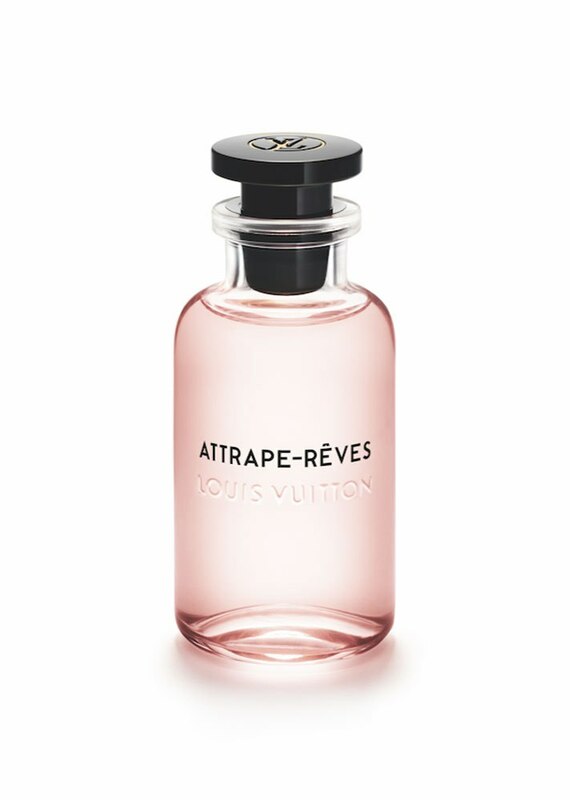 Think thrill and romance in a bottle. 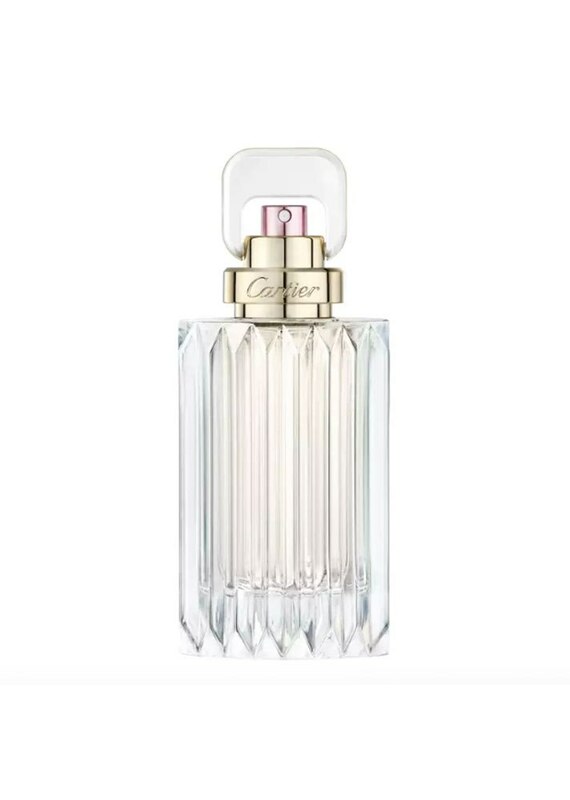 When you first spray on this perfume, you'll get a sense that it falls on the floral end until it settles into a light musk. Keynotes are mandarin, sandalwood and, of course, white musk. 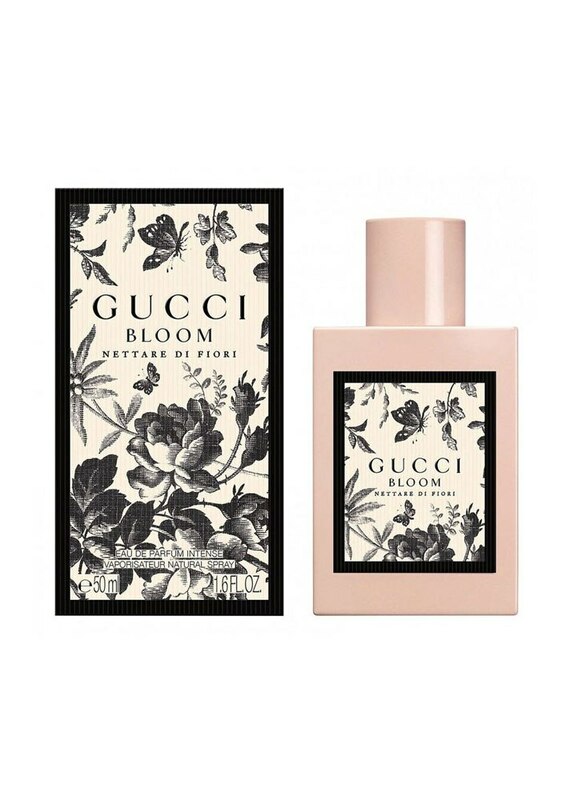 The original Gucci Bloom isn't new, but this woodier interpretation made with rose and osmanthus flower is. 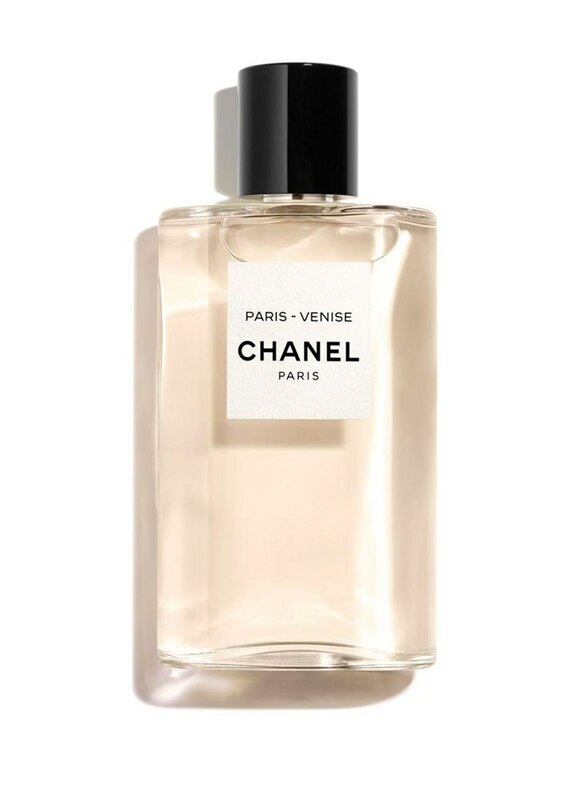 Inspired by two iconic cities (Paris and Venice), Chanel's newest scent is equal parts fresh and sensual thanks to neroli, vanilla and tonka notes. 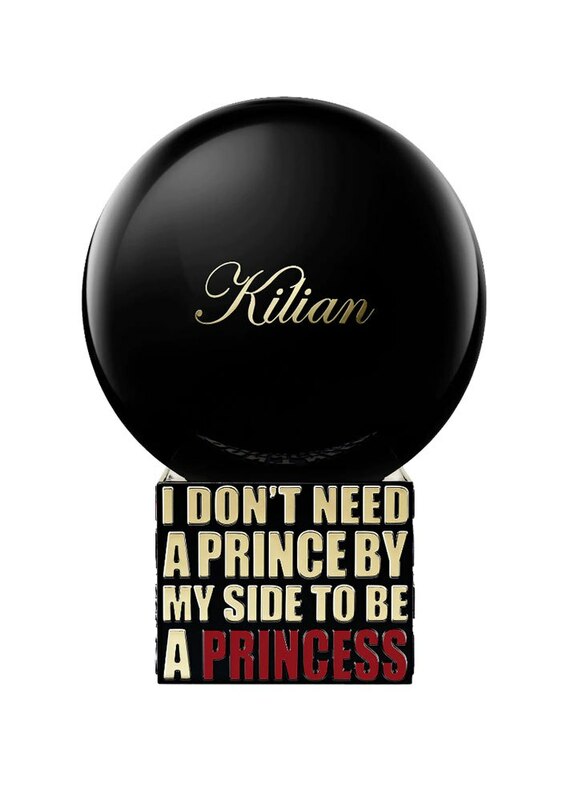 This is girl power in a bottle, with the founder describing it as "sipping on a green tea matcha with a tip of ginger on the nose for sassy spice." 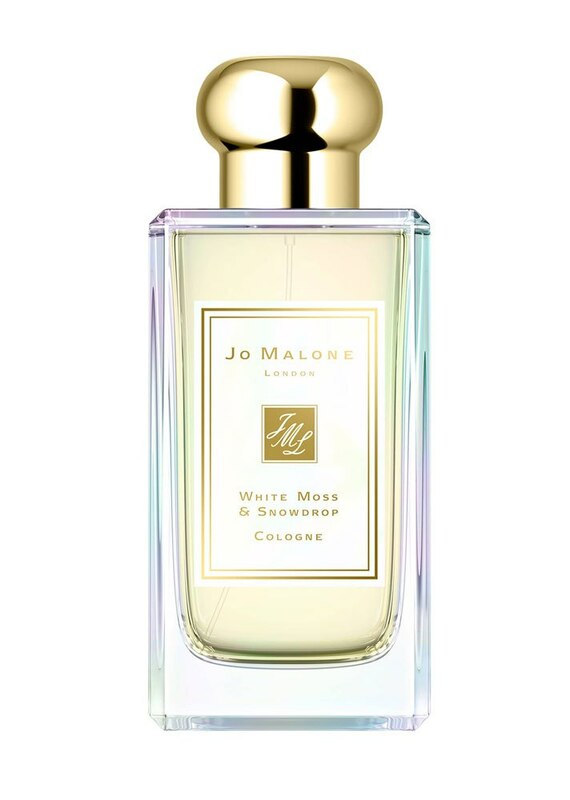 Jo Malone decided to start an entirely new brand, and its premiere perfume combines two of her favorite things: the color red and the smell of grapefruit. This scent was literally made for the holidays, with notes (golden amber, cardamom) that'll remind you of forest-fresh moss. An elevated woodsy scent you'll never want to take off thanks to cedar, Australian sandalwood and spicy pink pepper notes. 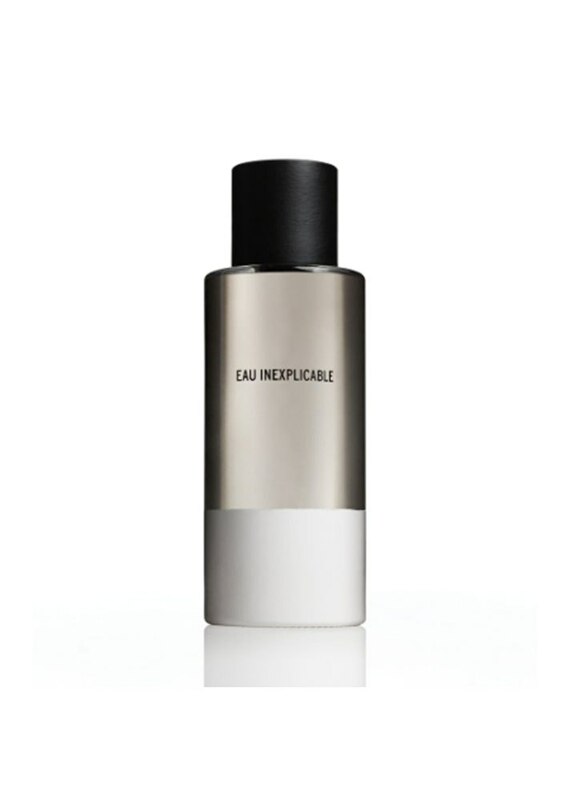 It's been three years since Le Labo debuted a new fragrance, and this one does not disappoint. It's dark and woodsy with just a hint of sweetness. 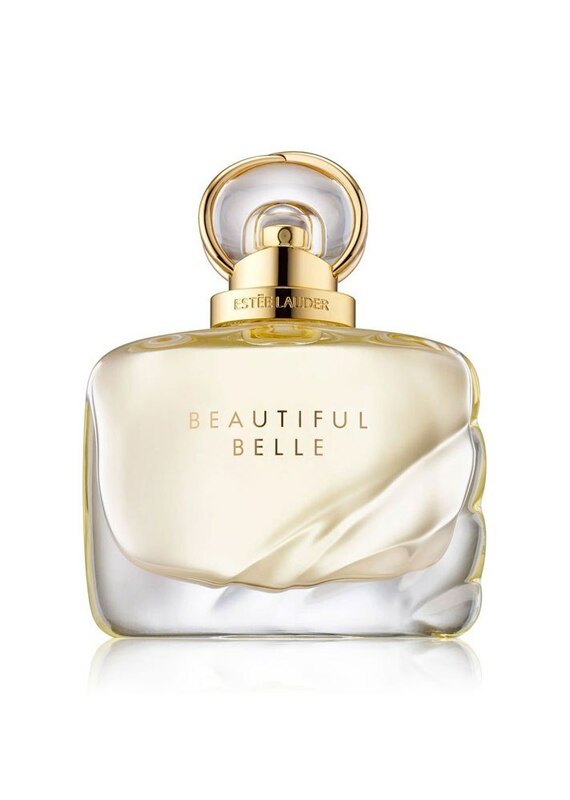 A classic warm floral scent for the confident woman who wants a perfume that looks as good as it smells. We can't help but think of a lush forest whenever we see this bottle, which houses fresh notes such as citrus, magnolia and jasmine. The newest brand from the founders of Memo Paris and Floraïku is a first of its kind. All the scents are made with an alcohol-free approach and a unique patented technology that allows you to smell top, middle and base notes more immediately. This scent is classic, but the packaging is brand new. Now, in addition to the traditional bottle, you can also get it in travel-friendly pen form.